Email from Google search engine is the most user-friendly. But how to exit out of Gmail how to disable receiving emails on a mobile device, it is not always clear. Mail Gmail.com no different than other postal services, but its advantage is the availability of email from any device that can access the Internet. Using this email service, you will be able to forget what sync. Besides all this mail has the best spam check which allows you to sort a lot of letters, import mark and letter, you may send correspondence and other existing letters in the box. An obvious plus is that Gmail protects Protocol and warns you access your mail through a different IP address. It is notable that you may not unsubscribe from other e-mail services to which you have become accustomed. 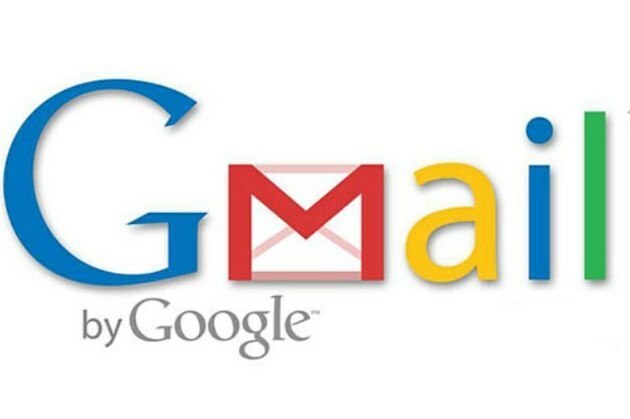 Can make the setting to receive and send mail from Google mail and get all emails in one Inbox. And, of course, not to mention simple and nice interface, which will be able to understand even a child. When you have finished the email, which may have access from other users, for example, in an Internet café or library has not only to close the browser page, namely to withdraw from your account. It is therefore important, completing the work in public, not forget to press "Exit". The output of the computer. To exit from mail, just click on my profile photo or click on the email address, which is located in the upper right corner. Click "Exit". The output from mobile application Gmail. As for the access to mail via computer, everything is quite simple and clear, but most of the time the question arises, how to get out of the mobile app. When you create your account on the device entry in the mail automatically. But if you don't want to use mail and want to get out of there, not simply to go out, you must remove the application, after completely removing the account you will be able to fully exit the application. But often the situation is different users want to use your account, but do not want to receive email on their device. In this case, you must use the following step: Settings - Account record, select your account and delete it. There are more complex methods, but using them can cause problems with the device itself. If your mobile device has root access and have the opportunity to remove all the preserved database after you delete from Gmail, it will not be gone.